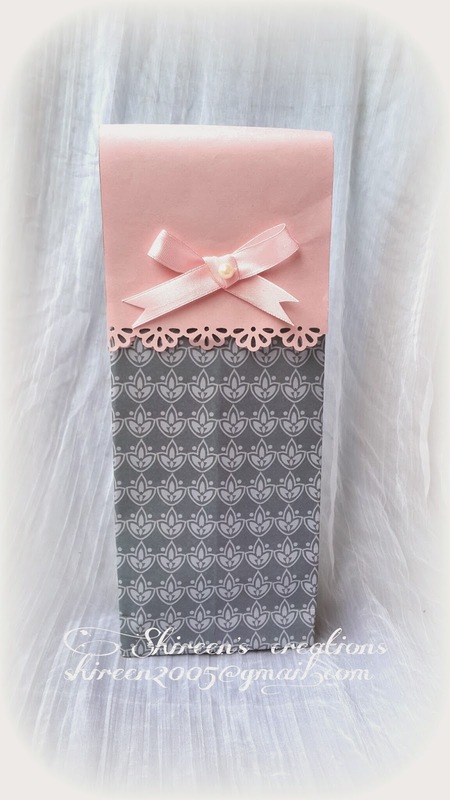 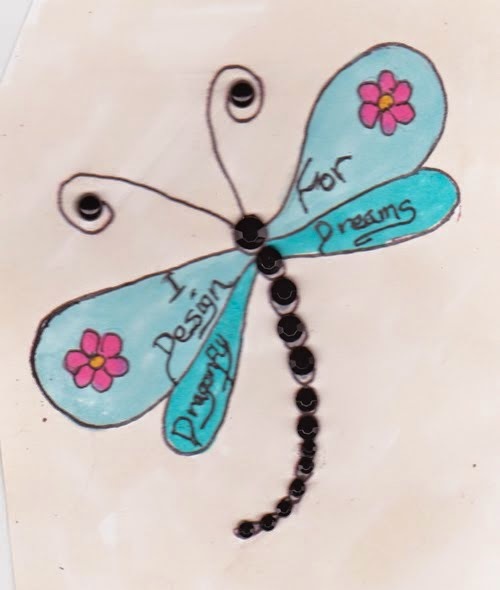 This is special, as the below gift envelopes was my first order ever as a crafter and it was also my first international order and it flew all the way to the USA! 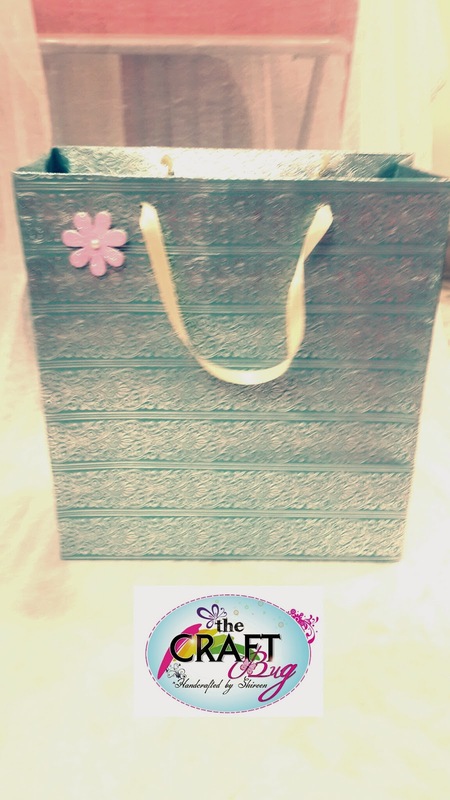 I still am thankful to this person who gave me my first chance to earn and showcase my talent and since then no looking back! 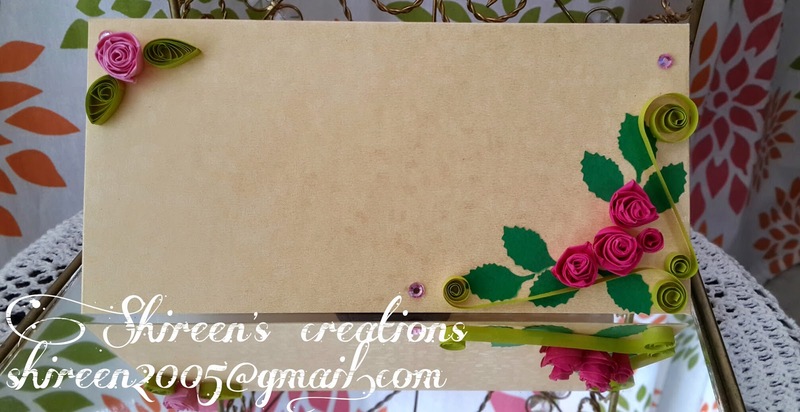 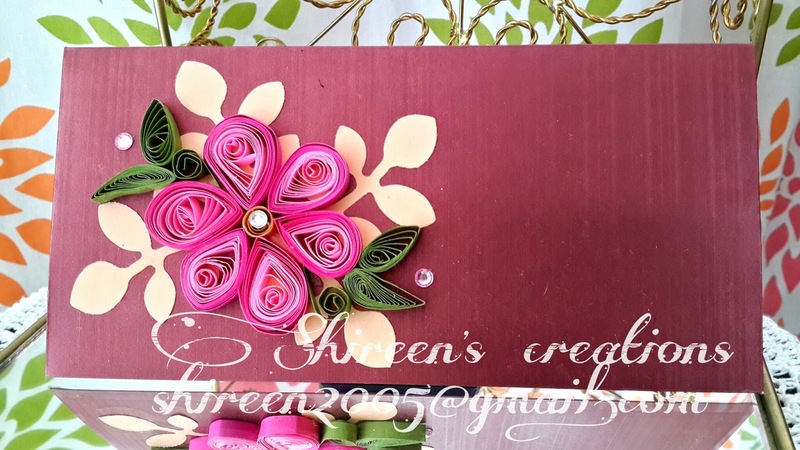 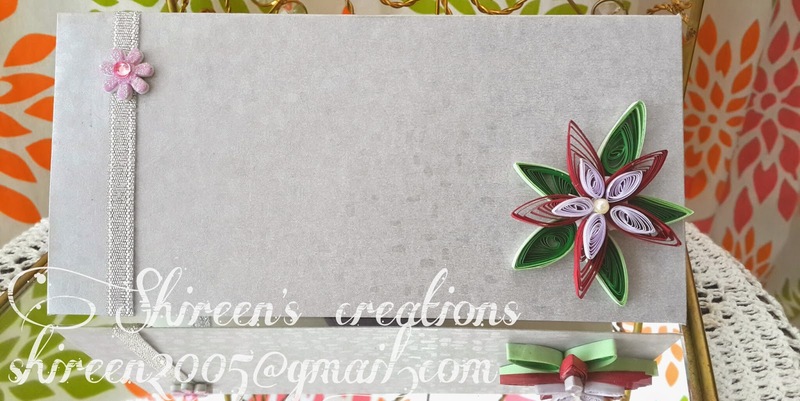 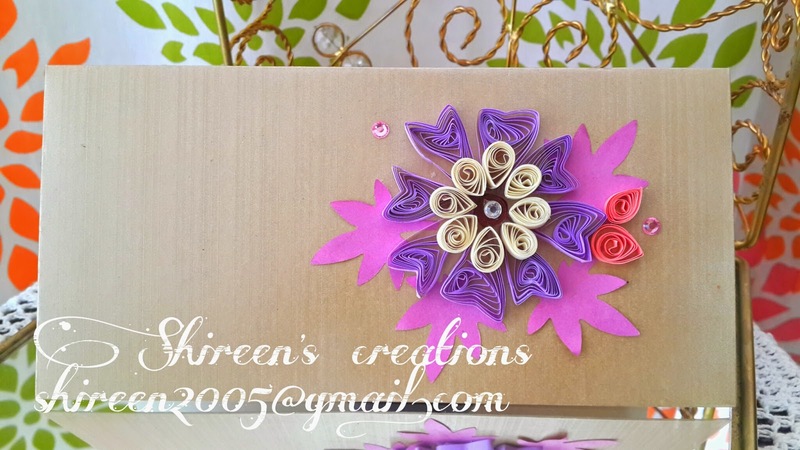 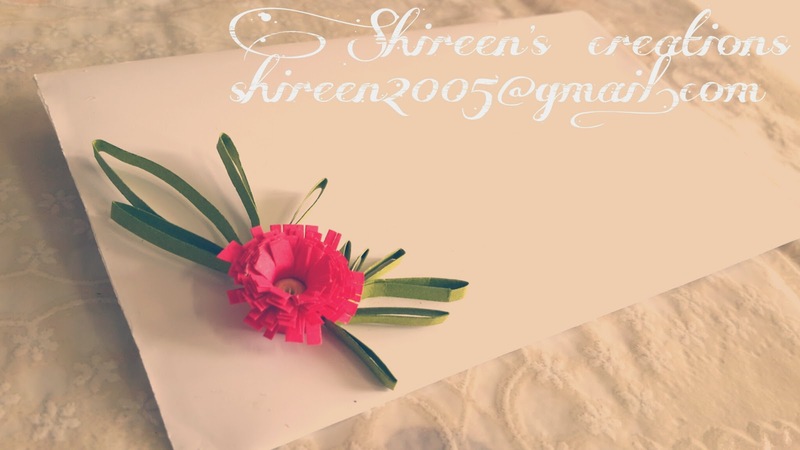 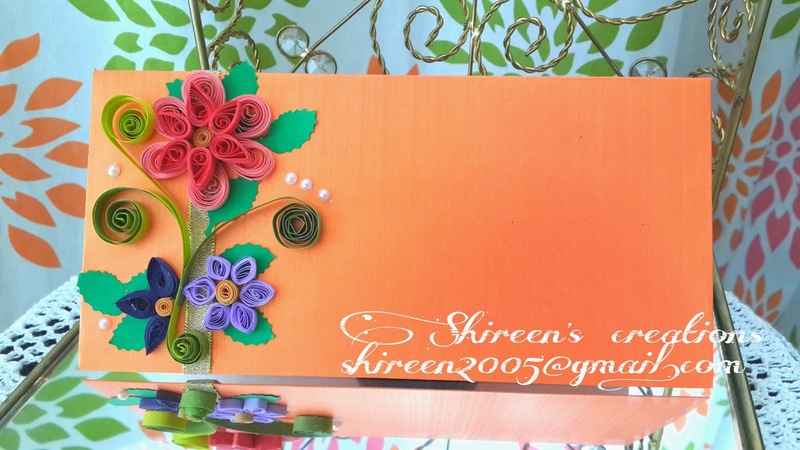 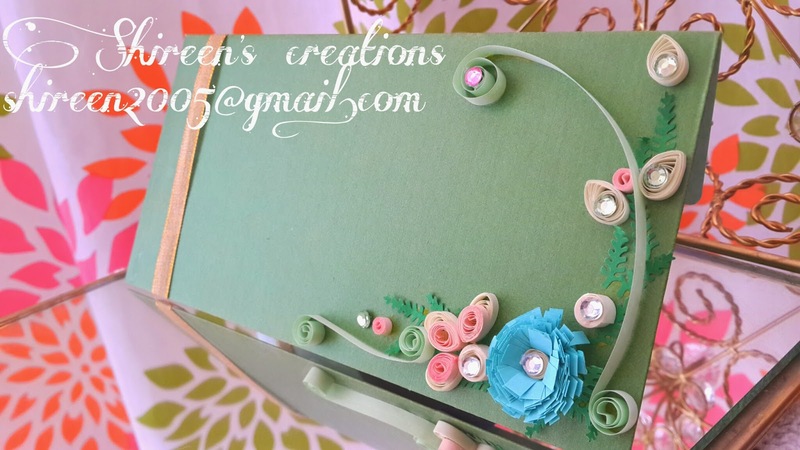 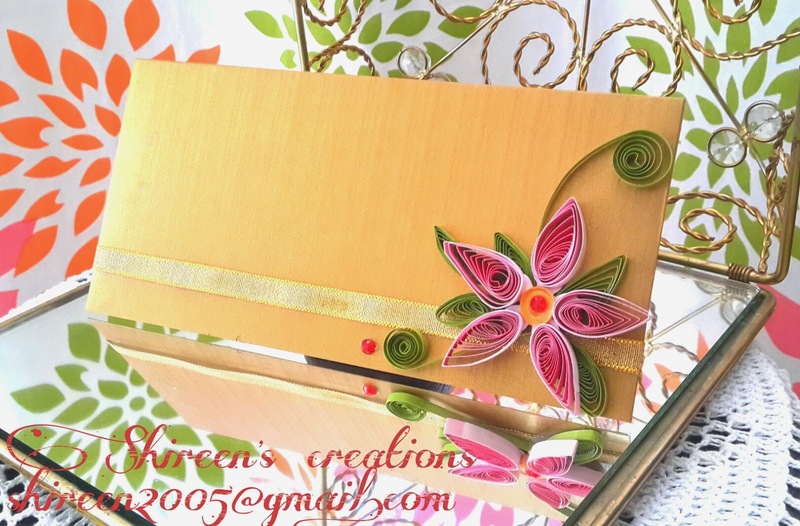 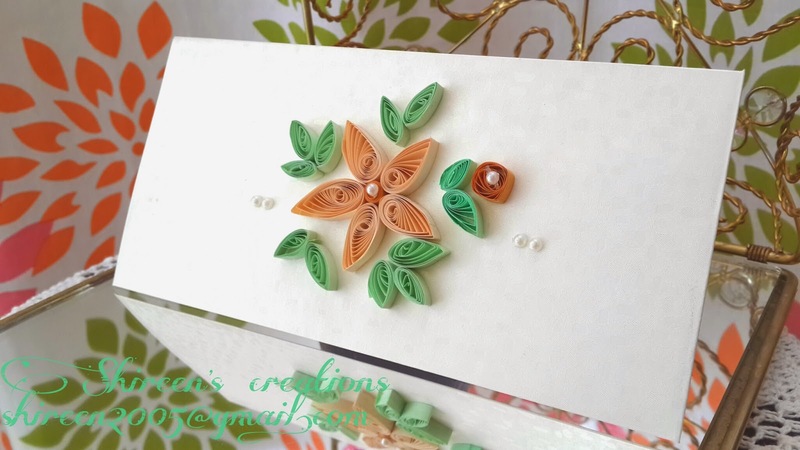 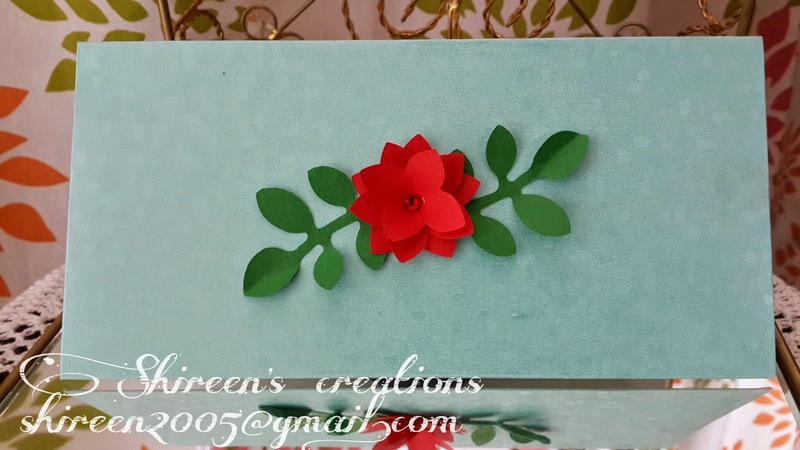 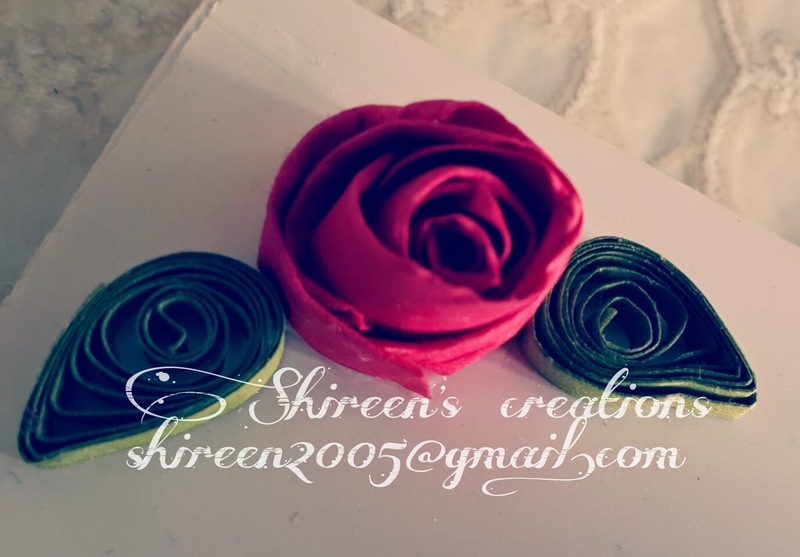 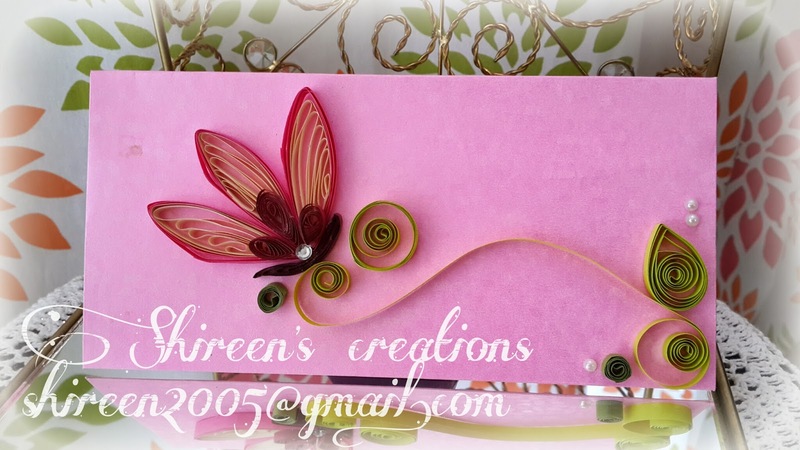 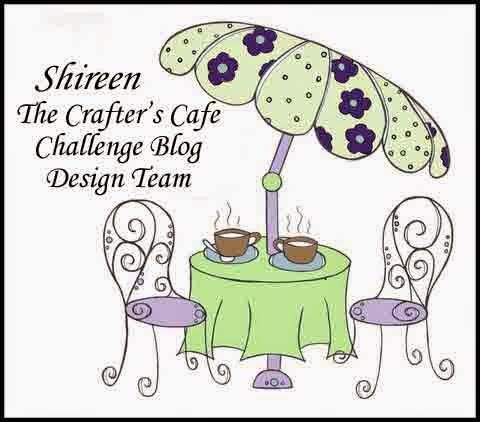 All the envelopes are handmade and decorated with quilling and punch craft. 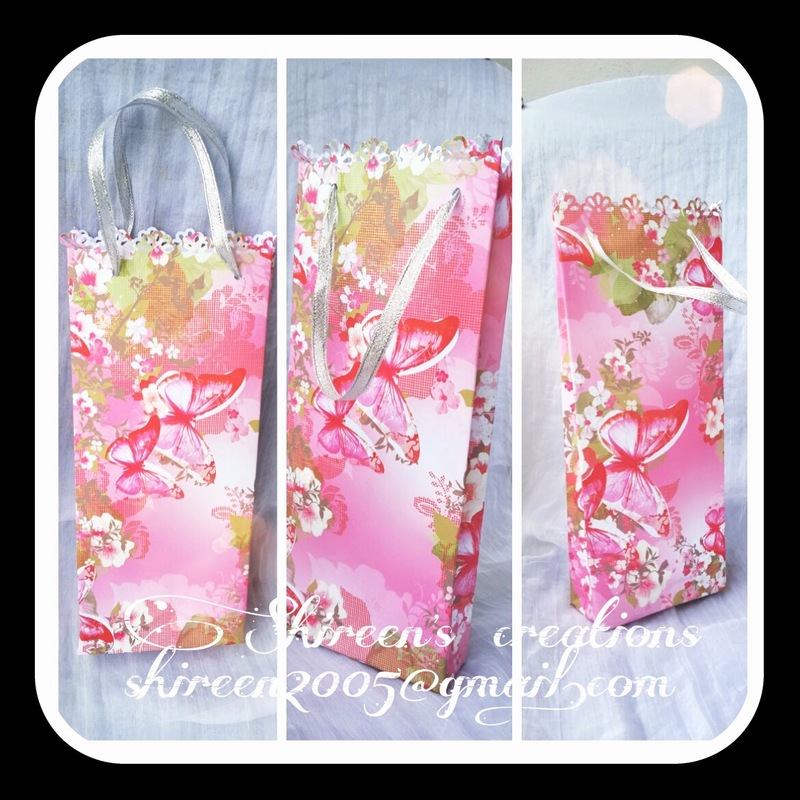 I love making different styles of bags, they are so versatile and so pretty when you use them as a gift. 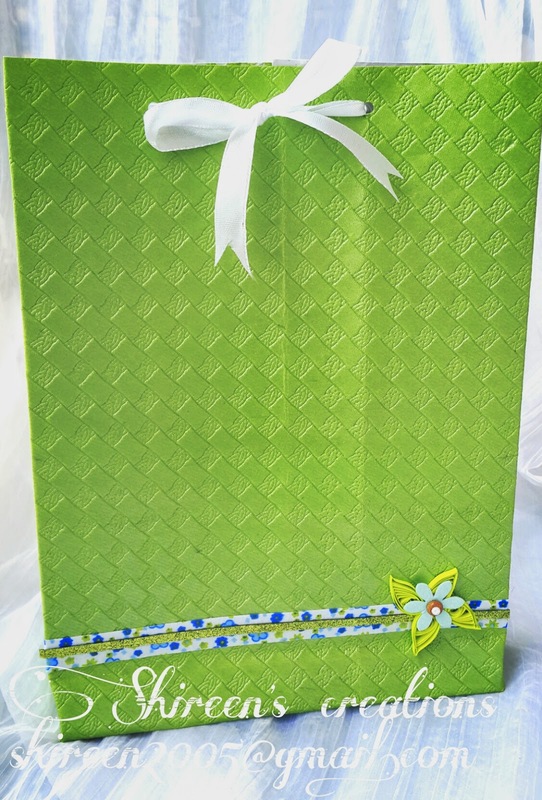 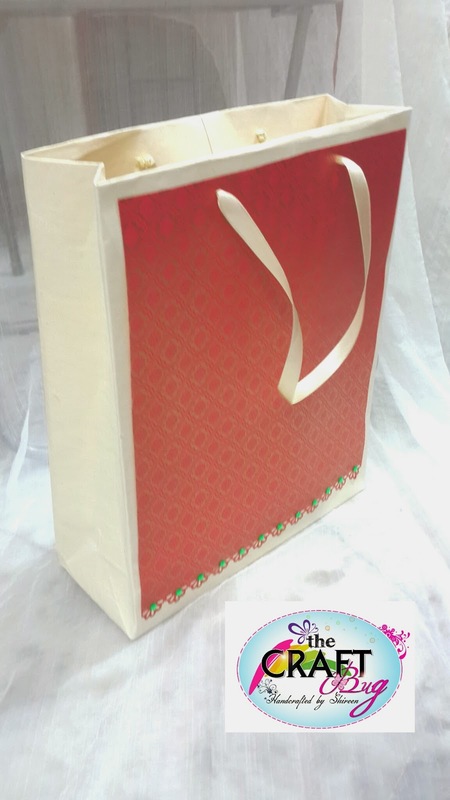 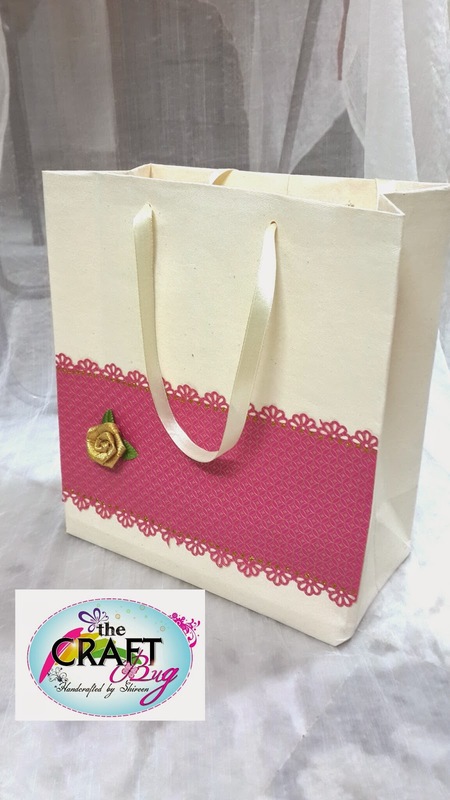 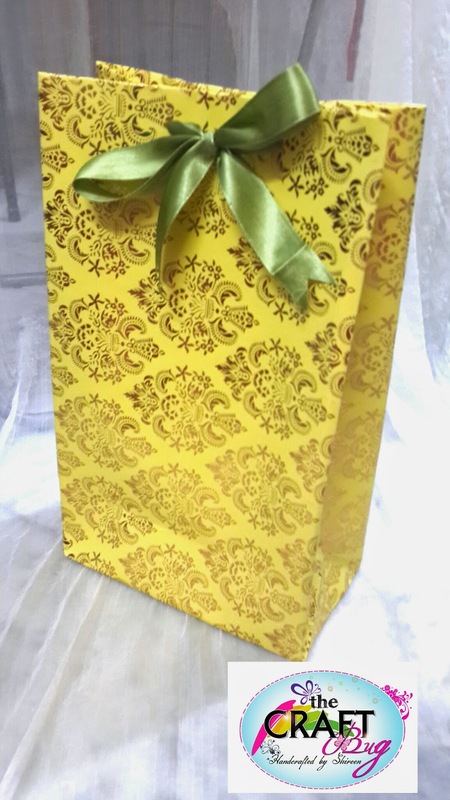 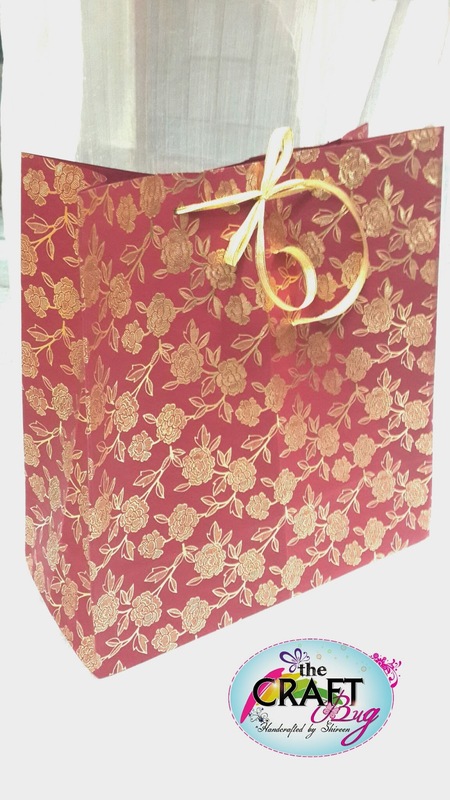 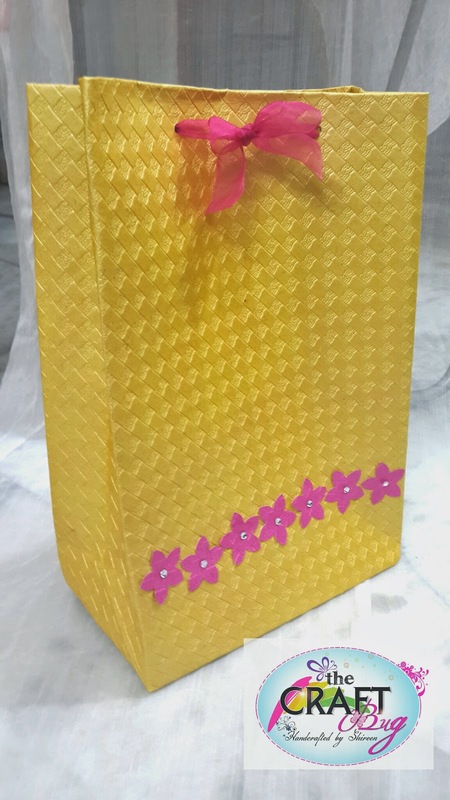 Below is my collection of handmade gift bags.